We have a pro version and have no ad. 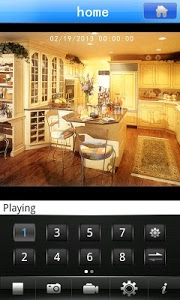 Access and control DVR/Security cameras/IP Cameras. 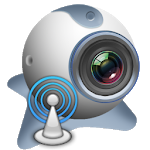 Watch live surveillance video streams - fast and simple. Support many more devices which port is 34599 34567 37777 8000 8101 5800 ect. it can support most of the DVR made in china. it also support adnroid pda. but if using web domain address don't include the "http://"
We have a pro version support 4 view and have no ad. and some old dvr port maybe is them too. The app mistakenly believes that the old dvr is a new type device. that causes the app can not work well for it. We use a method to solve it. You need check the Select box for "Only Support old device" in settings then save it.and exit this app.and then restart app,the old dvr can be support well.